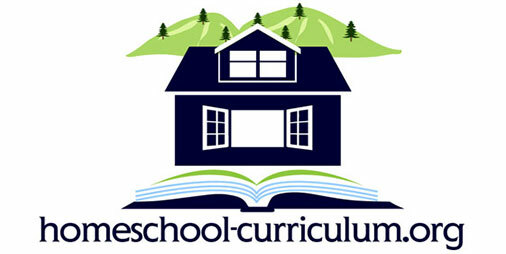 Home Curriculum Reviews Alpha Omega Switched on Schoolhouse We Like It!!! I have four homeschooling children – 16, 15, 12, and 5-three of whom are being homeschooled with SOS. My children love this program because of the flexibility. We like switching between computer work and (what I call) “book work.” Book work is when I print a particular assignment and allow them to work away from the computer. They also get plenty of writing in because they have been instructed to take notes on their lessons. This way, they have the option of studying for their tests at their computers or at the table. I also love the fact that I can create an assignment right in the software so that it too can be added to the overall grade of the unit. 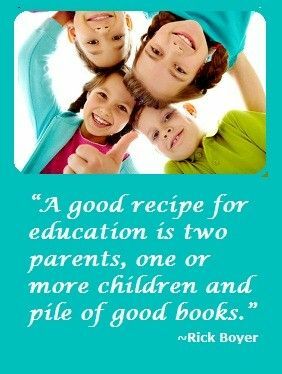 It’s a great curriculum! If they were all doing book work, I think everyone would be frustrated because all of my children are in different grade levels. SOS makes it easier!